Our team is committed to serving you; we take pride in all of our work, giving every individual friendly service. We want to help you achieve the smile of your dreams and give you the healthy, sparkling teeth you've always wanted. Call us today and mention the website ad below to receive our Teeth Whitening deal! On the first visit, you come in for your dental consultation, exam, & full mouth digital x-rays. Impressions of your teeth will be taken in order to make your custom cosmetic whitening molds. Note: Any additional treatment can be scheduled at this time if necessary. On your second visit, you will be fitted with your custom whitening molds. And you'll be given specific instructions on how to administer the prescription gel and wear the molds. You are going to love your new SMILE! 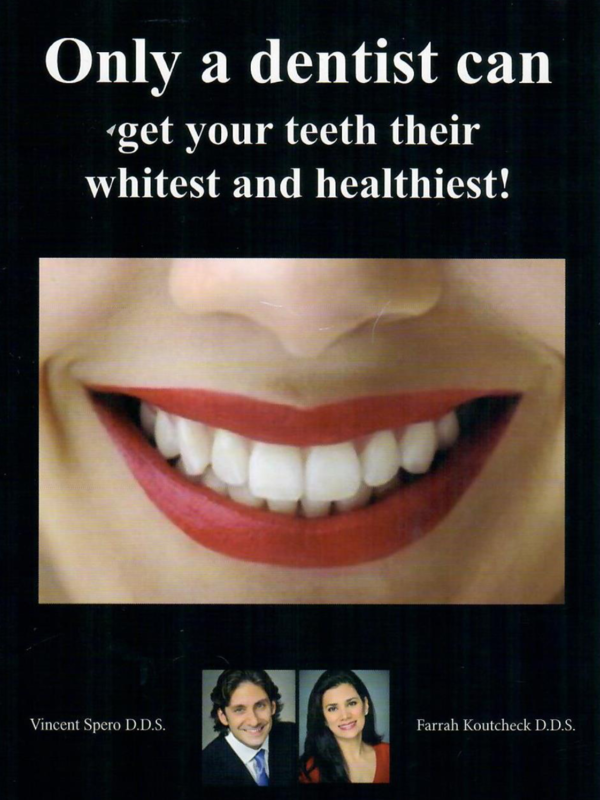 *For more information on teeth whitening, click here.